Mumbai: Prime Minister Narendra Modi’s record $100 billion (Dh367 billion) borrowing plan isn’t the only piece of bad news for India’s bond market, some money managers say. Modi on Friday handed out $13 billion of measures, including payouts for farmers and relief for taxpayers to boost support before elections, moves that will end up widening deficits. That’s bad news for the market that has slumped in five of the past six weeks as foreigners sold Rs43.6 billion of sovereign debt in January, after paring holdings by Rs179 billion in 2018. The yield on the most-traded 2028 bonds surged 13 basis points on Friday — the most since May — after the budget documents showed widening in the deficit targets for this fiscal year and the next to 3.4 per cent of gross domestic product. The government had earlier targeted 3.3 per cent for this year and 3.1 per cent for 2019-2020. The yield on the 2028 bond slid two basis points to 7.66 per cent at 9.21am on Tuesday. 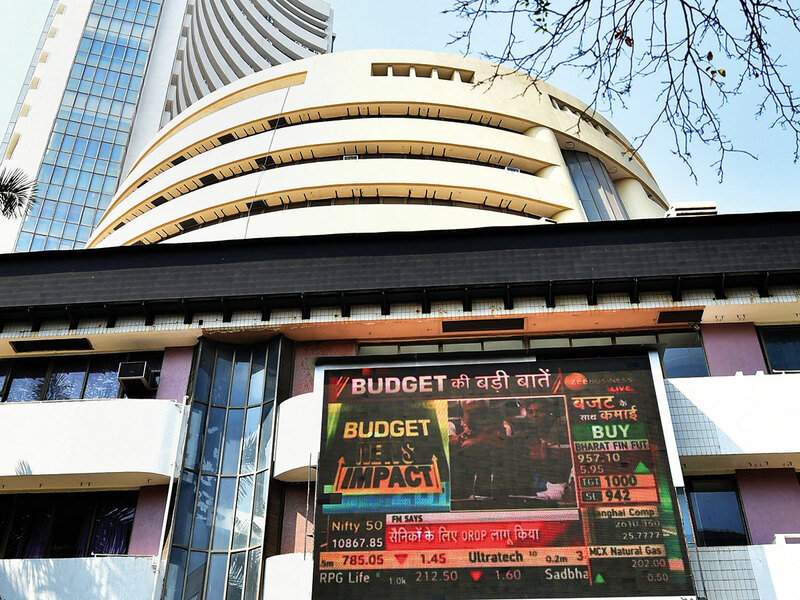 While global funds were net buyers of government debt on budget day, fiscal slippage and political uncertainty mean Indian bonds will compete with other developing markets that have lower economic and political risks, OppenheimerFunds’ Memani said. Foreigners sold Rs13.5 billion of sovereign debt on Monday, the most since December 12.